Though there are some people, who don't require a nudge to lead a more active lifestyle, for the majority of us starting a healthy journey is somewhat overwhelming. And whether you are okay by your own or need a group of like-minded people, inKin is here to help! 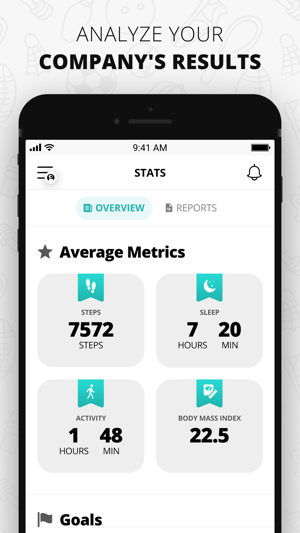 YOUR HEALTH AND FITNESS STATS: collect your health and fitness data from different fitness devices and apps or log it manually. 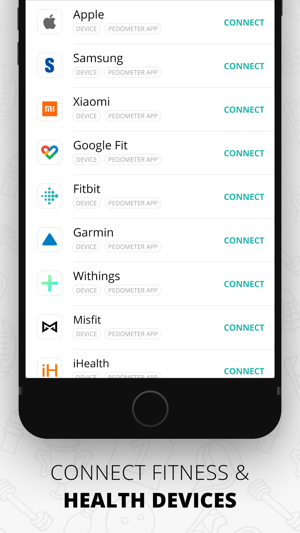 You can connect as many devices as you like, and choose which activity trackers show which metrics on your metric page. View your customized charts, graphs and widgets to help you monitor your progress towards healthier you. GOALS: we support 20 fitness and health parameters. Set goals to help you stay focused on your progress. Support your friends on their fitness journey with likes and comments. Find new fitness buddies in your local community and across the world. PRIVACY & SHARING: it is entirely up to you who you want to share your fitness and health data with – our customized settings allow you to share different metrics with certain friends and family. Creating an efficient and engaging corporate wellness program can require time and effort. That's why we have built our platform to make designing and launching corporate wellbeing initiatives easier and more fun. 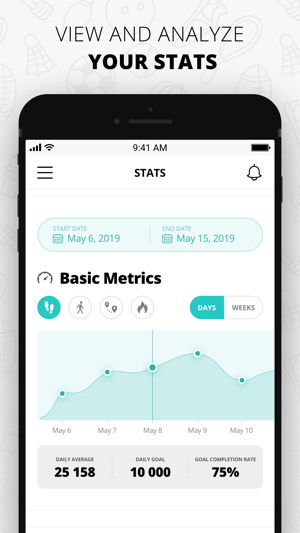 inKin Corporate Wellness is simple to use and efficient solution that helps run friendly fitness competitions among colleagues, help your staff track their wellbeing and promote a healthy lifestyle in your company. It can also be used as a virtual team building and employee engagement tool. 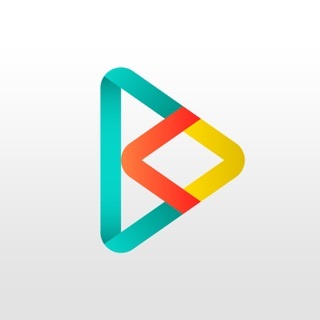 NEWS FEED - exchange ideas or recipes and share any health-related information with your peers. 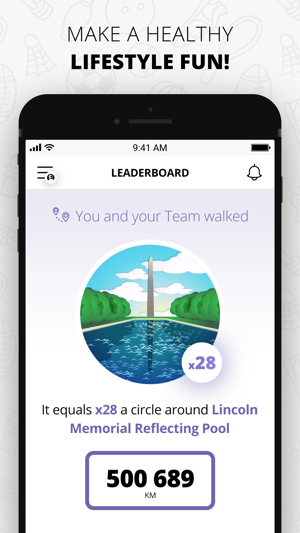 LEADERBOARD contains fun and colorful widgets with your team's activity during a certain period. STATS - your team's overall progress over a desired period or even two periods. CHALLENGES & COMPETITIONS: create and join a variety of public and private contests. Challenge – a participant is required to reach either a daily or total goal during a certain period. A participant completes the challenge once he or she meets the requirements. This mode is available for one of these metrics: steps, distance, calories burned, activity time, and sleep. Competition – the participant who reaches the highest metric (steps, calories burned, distance, activity time) wins the contest. Team Battle – a competition between an unlimited number of teams. The mode is available for steps, distance, calories burned, activity time. Multimetric Challenge (coming soon) - allows tracking up to 15 metrics/tasks simultaneously. 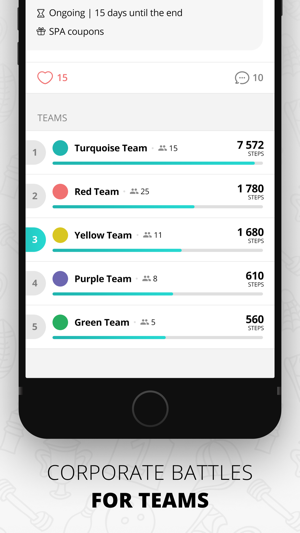 DATA EXPORT - export your team's overall progress and contests' results data in CSV files. Absolute crap. This “upgrade” have so many issues. The mileage stats don’t display properly, the ranking sometimes is off. Before you could see your summary in the home page and this new version doesn’t have that. It is really bad, plus customer support is horrible. 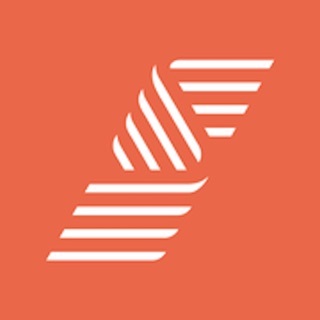 Thanks for your feedback and we are very sorry that you feel that way about our new app that has so many great improvements and updates and don't share our pride. Of course, there could be bugs and issues as we launched it 10 days ago. Luckily, our loyal community helps us identify those issues that we work hard to resolve. We have actually improved the summary on the home page, and it now corresponds to the web version. But if you are referring to the points leaderboard, then we are sorry to tell you that that feature has been removed as some users had corrupted the system and that's not what we work so hard to build our platform for. Finally, we feel really gutted that you have found our customer support horrible as we are always there for you. And even if we are not (because we, too, need to sleep or enjoy our weekends sometimes), you are welcome to visit our Help Centre that has answers to all possible questions.